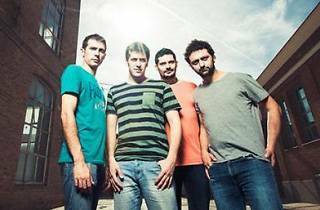 With a just-released album and a tour that will take them round half of Spain, this Catalan folk pop band are back in town packing a punch. 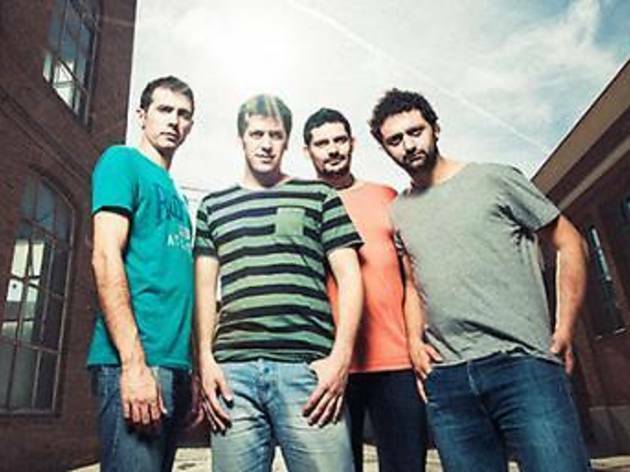 'Només d'entrar hi ha sempre el dinosaure' is the title of their latest album, the fourth in the career of Joan Enric Barceló, Eduard Costa Voz, Ferran Piqué, Dani Alegret and Ramon Aragall. Subtle but substantial changes mark the distance between this album and previous works, the acclaimed 'Bed & Breakfast' (2009), 'Espècies per cataloga' (2012) and 'Tenim dret a fer l'animal' (2013).